Visit Contextile 2018, from September 1st to October 20th, and find out the best Texile Contemporary Art! 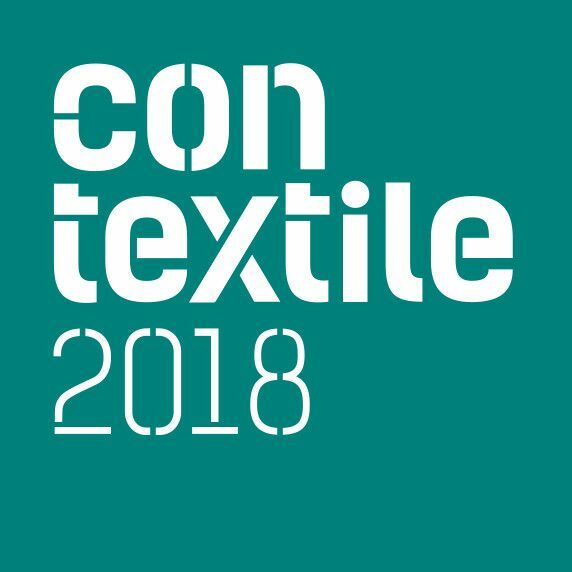 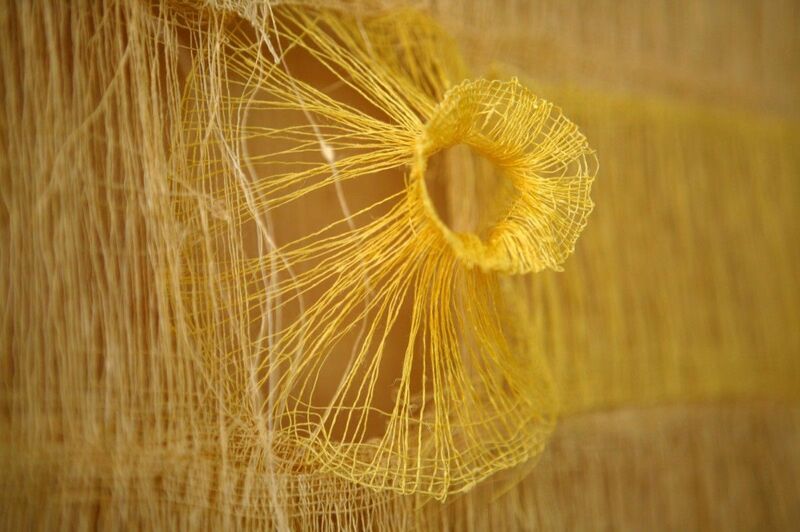 Visit Contextile 2018, from September 1st to October 20th, and find out the best Texile Contemporary Art. 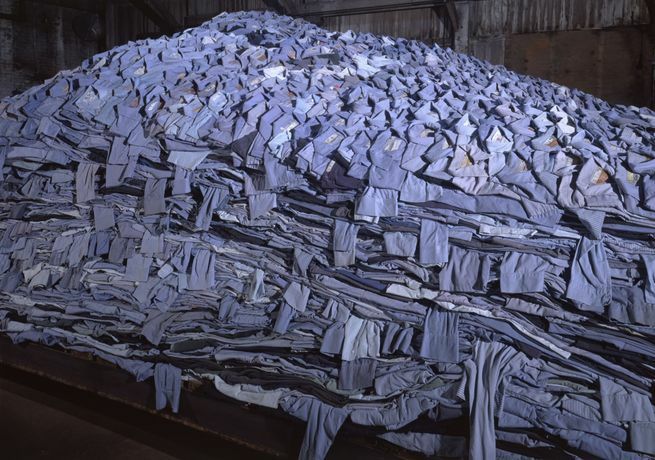 An exhibition that unites artists from all over the world who interlace contemporary art with Guimarães' textile industry tradition. 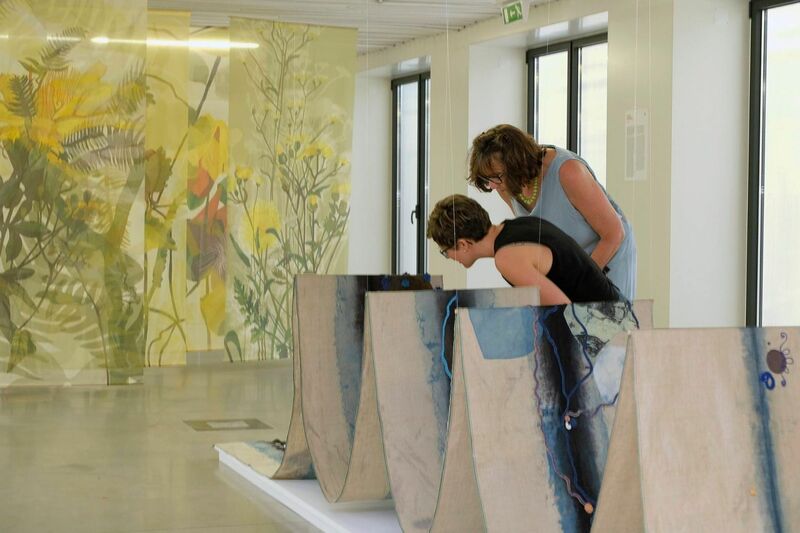 With several exhibitions and instalations, exhibited in multiple places, Contextile 4th edition is an event you will not want to miss!